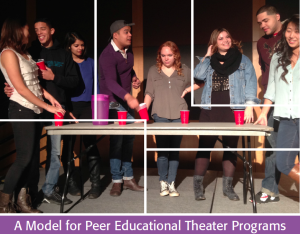 Learn about the theater-based SCREAM bystander intervention program at Rutgers and Dr. Sarah McMahon’s evaluation of the program. What works and what are the implications for those implementing similar bystander approaches? For additional materials, click here for the executive summary of Dr. McMahon’s study and click here for the SCREAM manual.